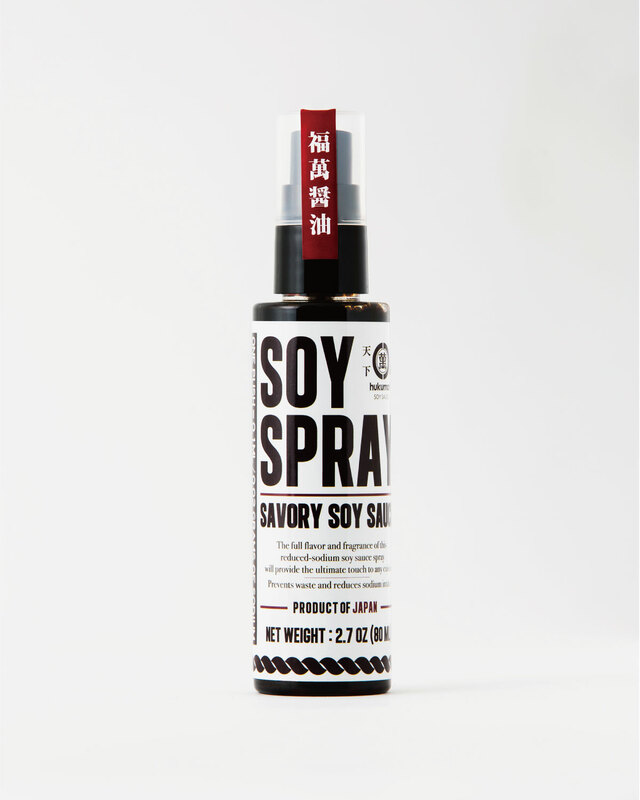 Try out the Soy Spray! 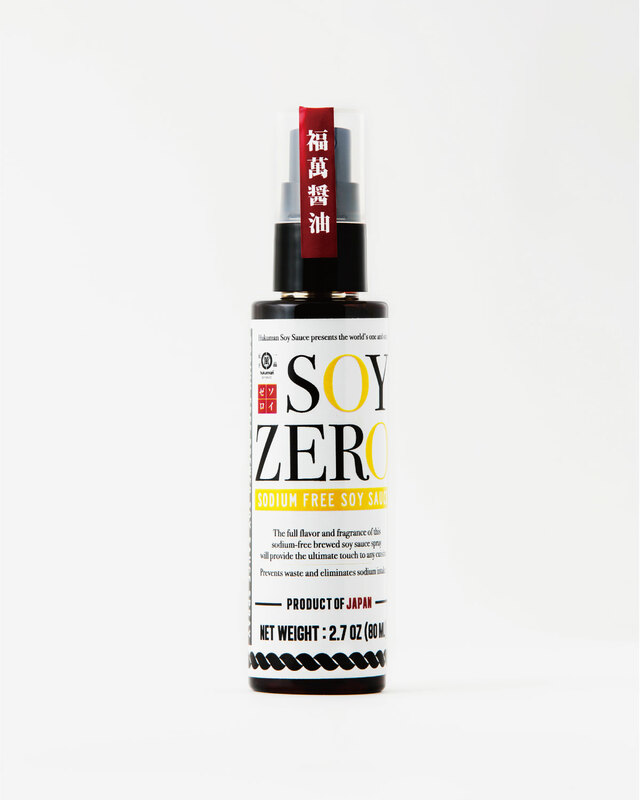 Please try out some of these modern forms of one of the most oldest forms of seasonings, soy sauce. 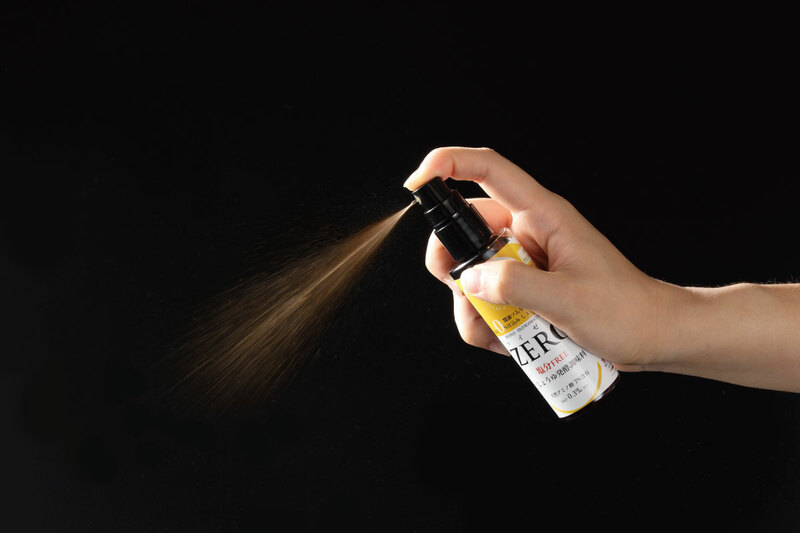 These Soy Sprays are so new to the world outside of Japan that we here at Hukuman Soy Sauce, the pioneers of spray seasonings, are allowing overseas customers to try out this incredible seasoning experience. 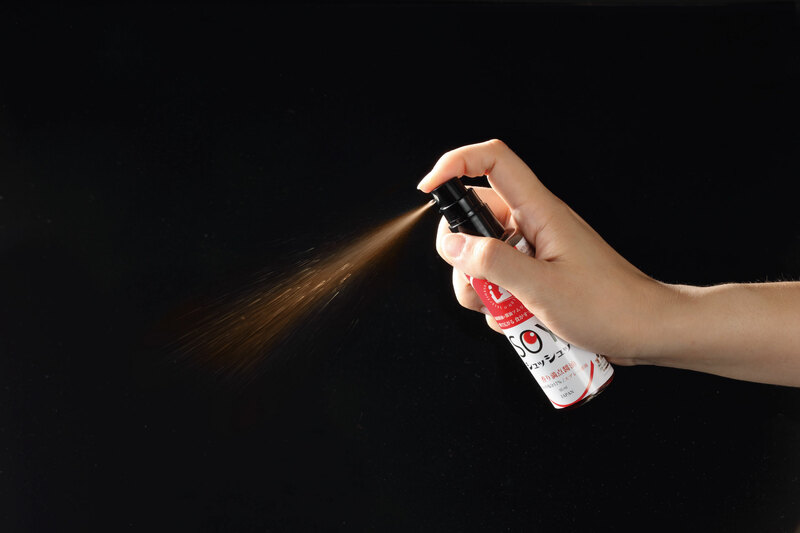 Simply fill out our quick & easy registration to make an account and we will ship you a bottle of Soy Spray (we will cover the shipping fees too so this is a completely free offer).